Aviation safety management systems (SMS) needs input from three levels of your organization to be successful. 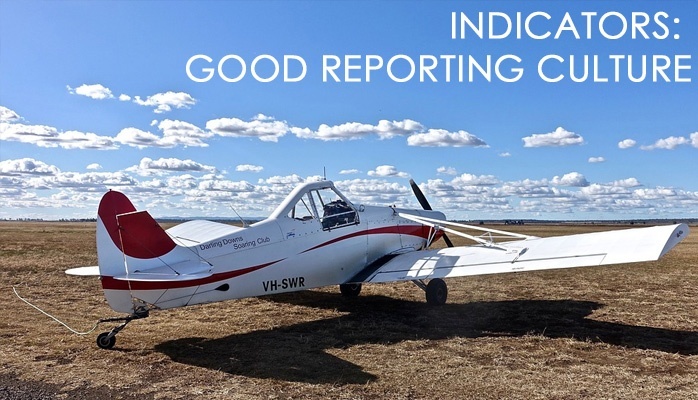 Without total involvement of your company, hazard reporting will fail. 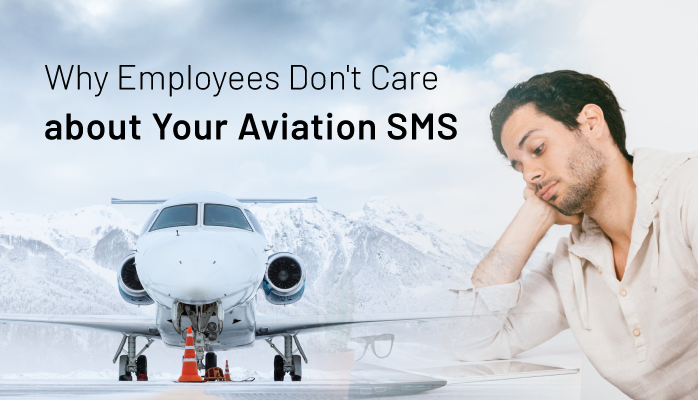 Why Employees Don't Care about Your Aviation SMS - and How to Fix it! Apathy is the bane of any aviation safety management system (SMS). As the former Commander of the International Space Station, it is not surprising that in interviews, Chris Hadfield often stresses the importance of effective risk management. Whether for career or pleasure, every aviator experiences a considerable level of risk in their operational environment. Organization’s with successful aviation safety management systems ( SMS) training strategies universally have very well performing aviation SMS. End of story. Training can make or break a company. And let’s be honest, 99% of all training courses you or I have ever attended were dreadfully boring, uninspiring, and (worst of all) forgettable. Aviation safety risk management programs are on a spectrum of regression, stagnation, or improvement. 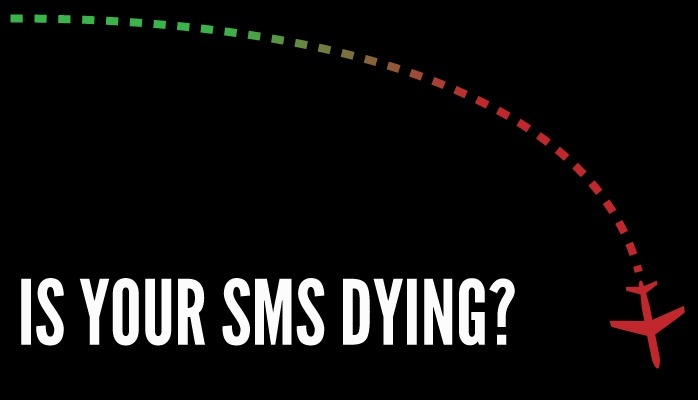 What condition is your SMS? 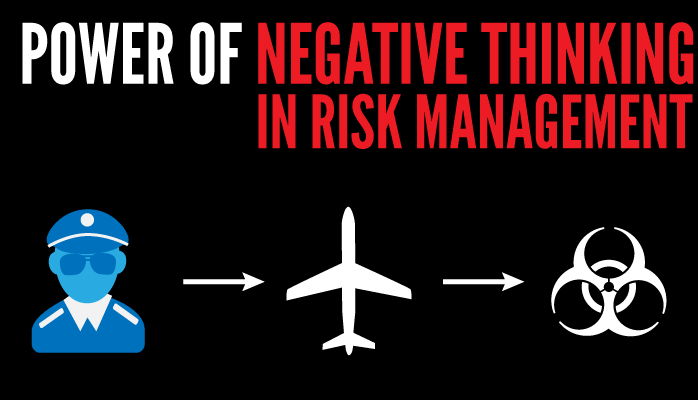 Is your aviation risk management program dying? 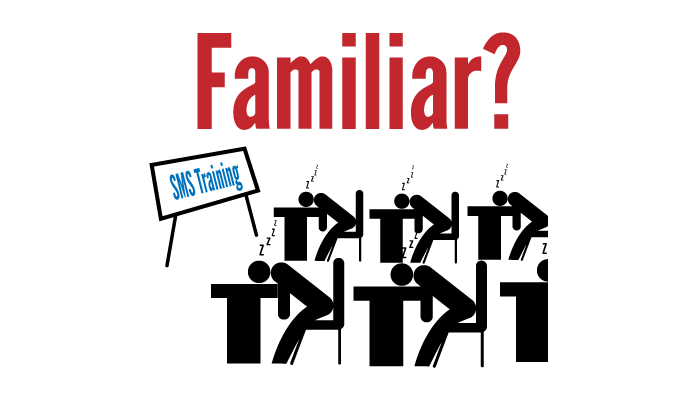 The truth is that it can be hard to know the current status of your SMS. Safety Promotion is definitely the least appreciated of the 4 Pillars of SMS. 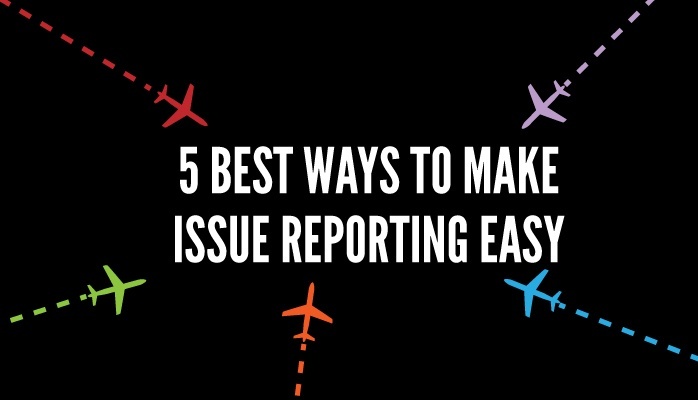 If you want to improve your aviation SMS program’s hazard reporting culture, the first thing you should do is see if you can make hazard reporting easier. “Easier” is a tricky word. Are manual hazard reporting forms easy? The long answer begins with: it depends on the situation. The short answer is: sometimes yes, sometimes no. 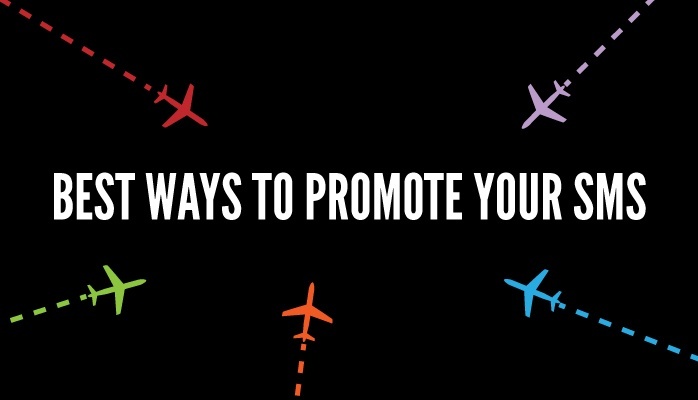 Safety promotion plays a crucial role in your aviation safety culture. 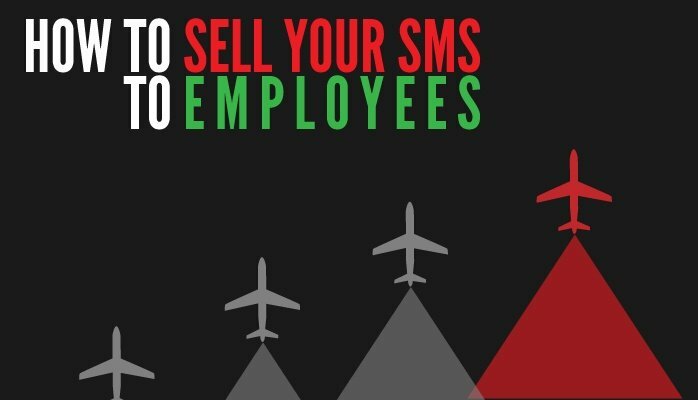 So when we talk about promoting your SMS, we are really talking about how to build safety culture in your organization. By far, safety promotion is often the most neglected portion of SMS. 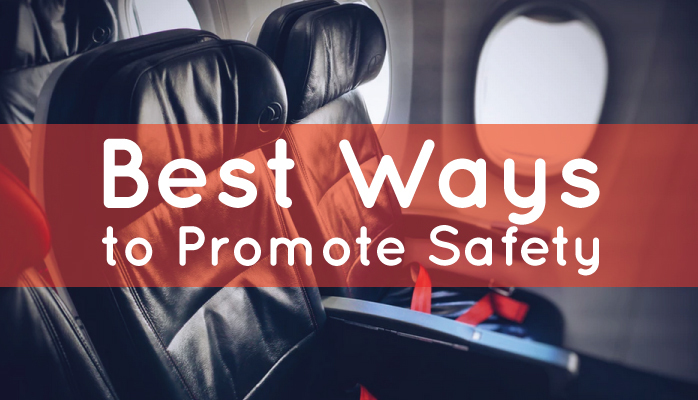 One, promoting the safety program is difficult, and two, it is vastly underrepresented in most aviation compliance authorities’ requirements. 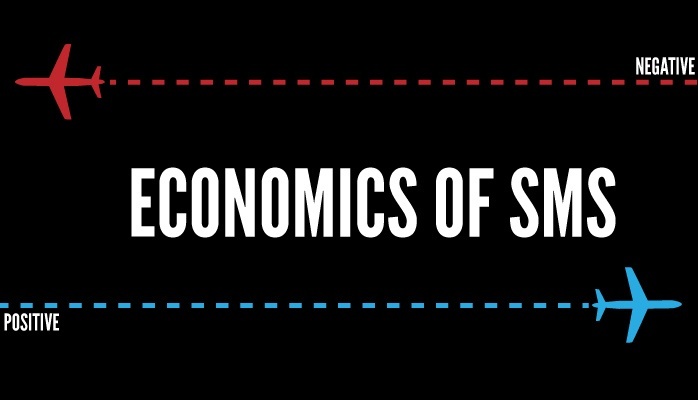 Despite the having the word “economic,” the economics of SMS are not concerned with money. Rather, the economics of SMS look at continuous improvement from the standpoint of incentives.